Could this be the beer of the future? Home » News » Water Stores from Mountains to Sea » Natural infrastructure solutions » Could this be the beer of the future? 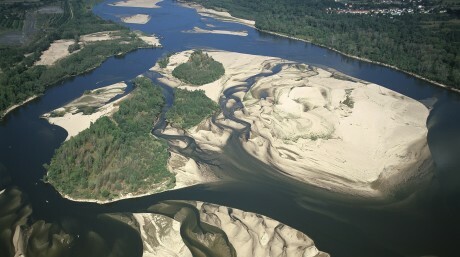 100 Environmental groups launch European campaign to save the EU water law. A lot of things go into beer production, but it all starts with good quality water. 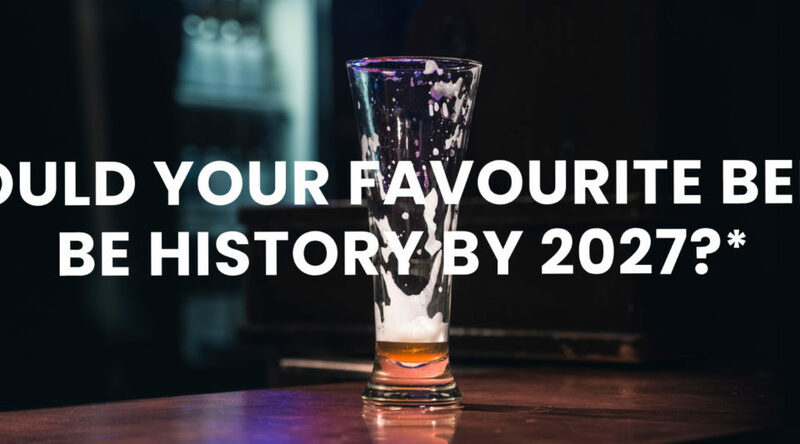 But imagine a world where your favourite beer looked, smelt and tasted like dirty water. Or instead of your usual pint, you were served up a bowl of dry, crunchy hops. 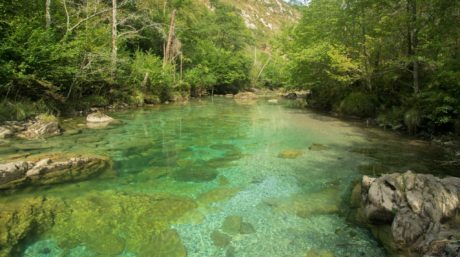 That’s the scenario 100 NGOs want to prevent as they launch a new campaign calling on the European Commission to defend the EU law that protects all sources of Europe’s water, such as rivers, streams, lakes, wetlands and groundwater, during its ongoing evaluation (known as a “fitness check”). Whilst the scenarios painted in the campaign might seem extreme, beer companies are indeed worried about the future quality of water in Europe, and have issued a joint statement, signed by individual breweries, including Csupor, Pivivarna Trot and Ground Zero, as well as the Romanian Craft Brewers’ Association and Slovakia’s Association of Small Independent Breweries. All of these companies recognise that their ability to produce good quality beer relies on the protection and sustainable management of Europe’s water sources, and therefore support the WFD in its current form. 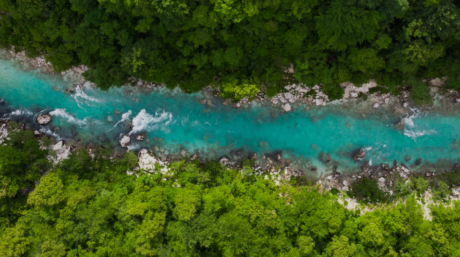 Roberto Epple, President European Rivers Network, said: “The Water Framework Directive is our most powerful tool to ensure that Europe’s rivers, lakes and wetlands are protected and restored for generations to come. 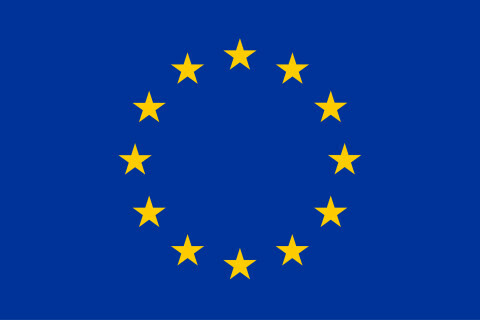 It shouldn’t be weakened but strongly supported by all Member States and enforces by the EU. Through this campaign, citizens can join the fight to protect our waters”. More information about the #ProtectWater campaign is available here.